Did you know that around 35 million people move in the United States every year? With anything involving this many people, fraud and scams are unfortunately inevitable. In fact, according to the Better Business Bureau, over 5,000 complaints against moving companies were lodged in 2016 alone! Most of these complaints revolved around damaged goods, delayed shipments, or “deposits” that never actually led to anything. 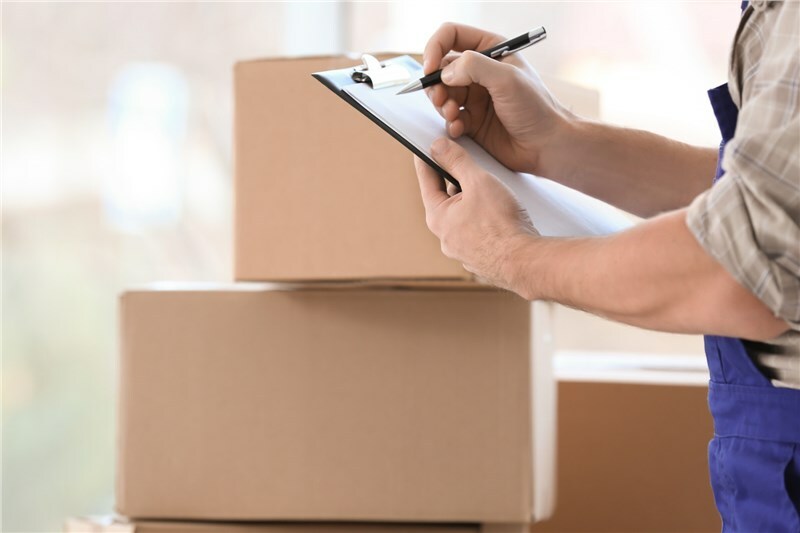 To protect yourself from less-than-reputable Nashville residential movers, follow these five tips for avoiding moving fraud. Before hiring a local moving company, put in the extra effort to research their reputation. Are they BBB-accredited? Do they have membership in the American Moving & Storage Association or other known organizations? Do they have proper, unexpired licensing with the Department of Transportation? If a company claims to have such affiliations, don’t hesitate to double check. Call or browse the organizations’ official websites to verify any memberships or awards. 2. Ask for in-home estimates. Reputable moving companies will always provide an in-home cost estimate. After all, it negatively impacts their operations if they don’t adequately plan and prepare for your move. If a company wants to handle your cost estimate over the phone without ever seeing your home or your belongings, run away—and fast! 3. Understand what is covered by valuation and insurance. 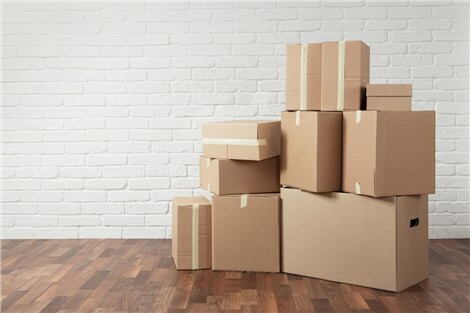 For interstate moves, companies are required to provide a certain level of valuation to protect your belongings from damage. However, this mandatory amount is often not large enough for high-value items, so many Nashville residential movers also offer upgraded plans. Whether you choose the minimum amount or a premium insurance plan, make sure you understand—and see in writing—exactly what will and will not be covered. 4. Look for red flags. They have no physical address. They only accept cash and require a large upfront deposit. They ask you to sign documents that aren’t completed. They do not give timely, straightforward answers to your questions. They refuse to provide a written cost estimate. They show up in rented trucks rather than official, company-branded vehicles. If you feel that any aspect of your company’s service has been dishonest, don’t hesitate to ask for clarification or documentation. And if something just seems wrong, trust your gut—even if it’s already moving day! It’s better to delay your move a few days or weeks than lose thousands of dollars or priceless family heirlooms to a bunch of shady movers. By following these five tips, you’re well on your way to avoiding moving fraud. But if you’d like to skip the process of researching and go straight to proven professionals, get in touch with Apex Moving & Storage! A leading local moving company for Middle Tennessee since 1972, we’re affiliated with trusted moving organizations and committed to providing honest, cost-effective services you can count on. Give us a call to speak with our Nashville residential movers, or complete our online form now to request your free moving quote!